We are the link to your consumer rights. 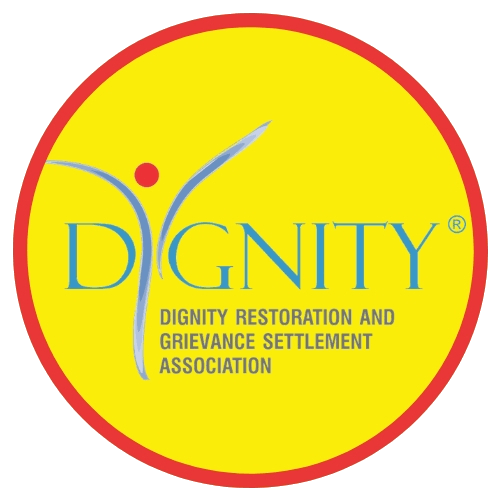 Dignity Restoration & Grievance Settlement Association was registered on 29th April 2011. 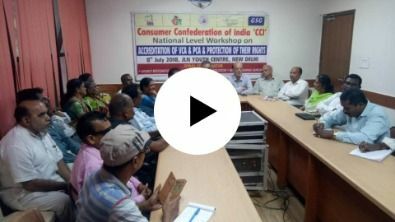 As a non – governmental organisation with the Delhi Government to work All over India with the objective of providing fast and free redressal to consumers regarding their consumer complaints, to educate consumers about their rights and duties to do mediation between consumers and departments. The organisation has a website www.dignityindia.org where grieved consumers can register their complaints free by providing their necessary details. Dignity will then forward these complaints to the concerned companies and strive for a solution within 15 working days. Dignity was set up is headed by Dr. Arun Kumar , Founder & Chairman, a veteran in the life and General Insurance Industry, A social worker & consumer activist, who has immense experience in administration and public dealing with several state and central Government departments. Dignity India aims to become one of the most reliable mediators for consumer’s redressal for both the consumers and the companies involved. Dignity aims to achieve this by maintaining easy-to- use website where complaints can be registered with a single click free of cost. Dignity India also plans to setup consumer advice, awareness and complaint centre in rural and urban areas which will help in reaching out to consumers in far and greater numbers. Since the inception, Dignity India has been funded by the personal savings of the Chairman and his team. To become a member, please visit this form.